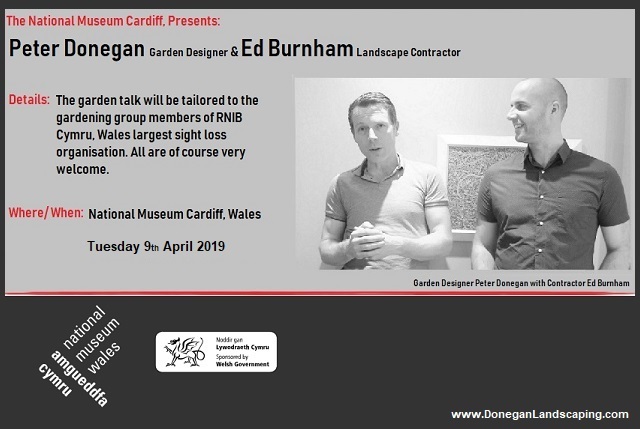 With much thanks to the National Museum Cardiff, garden designer Peter Donegan and contractor Ed Burnham will present to the garden groups of RNIB Cymru, (Wales’ largest sight loss organisation) a behind the scenes of The Perennial Garden at RHS Cardiff 2019. From a daydream becoming a reality, the generosity and kindness of those behind the scenes, to just how Peter became the first Irish garden designer to have designs accepted to the prestigeous RHS show. 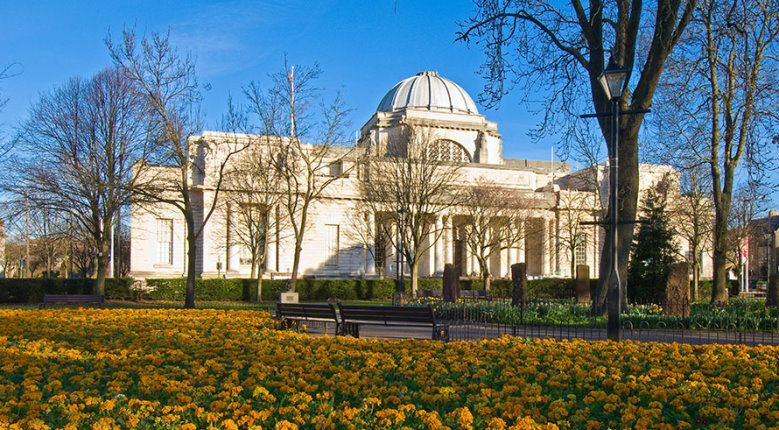 We will further chat Peters partnering with Ed, sponsors Perennial – a horticultural charity who this year celebrate their 180th anniversary – and the first time for all three to be at the prestigeous Royal Horticultural Society show, came together. We will also discuss the gardens design and just what one can expect to feel when they and you come to visit.